Finance degree from Oklahoma State University in 1979. Banking and Investment career for 39 years. Worked with institutions and individuals to help meet their investment needs and goals. 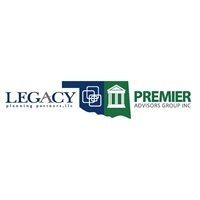 Principal with Premier Advisors Group for over 18 years. Work with investment representatives to educate them on all compliance aspects of investments and insurance to insure client oriented positive outcomes.